We are excited to have organized a great event at MetLife in NYC, with noted author Dona Wong presenting on Telling Compelling Stories with Data. 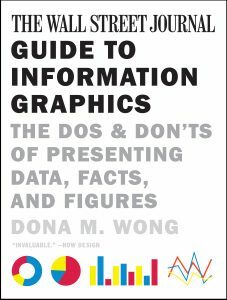 Dona is the author of the Wall Street Journal Guide to Information Graphics. Insight Rocket is all about making real data storytelling faster and easier, so we’re looking forward to learning from Dona. Registration is via the DAA here.